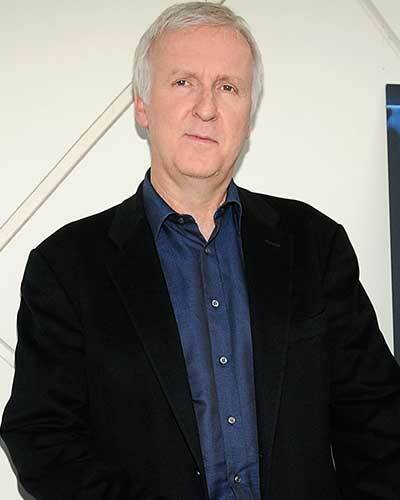 Hollywood film-maker James Cameron has begun the production of four consecutive sequels of his 2009 blockbuster Avatar, with a budget that most of Hollywood movies don't even earn at the Box Office. Production for Avatar sequels officially commenced at Manhattan Beach, all of which will be shot back-to-back. Not only will Cameron be filming an unprecedented number of films back-to-back, beating out Peter Jackson's Lord of the Rings trilogy, but the budget marks a new record. 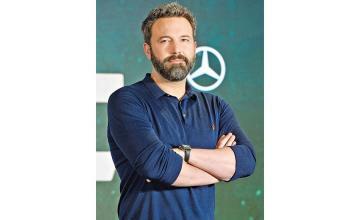 Analysts estimate Cameron will spend more than $1 billion on the four films, quadruple what was spent by Jackson ($675 million was spent on The Hobbit trilogy). The four Avatar sequels currently have release dates, starting December 18, 2020, the rest coming December 17, 2021, December 20, 2024, and December 19, 2025.